Just a quick drive-by post. It's always kind of exciting to see one's own work in an online store. This butterfly print is one of mine, and seeing it on this lovely dress is a thrill. They've also accepted a couple of my other prints, so I'm looking forward to seeing those appear. 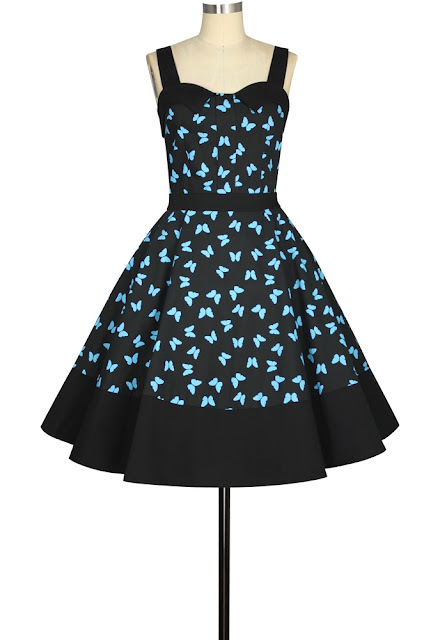 That dress looks fab in your print! Well done! Thanks Trish! I love it because it's so simple.